Since 1886, The Hutchens Company has been a trusted name across Northern Alabama with over 131 years of experience serving Huntsville-area home and business owners with exceptional quality products and services. The Hutchens Company has a unique set of talent and expertise to meet the demands required to provide industry leading products, service, value and reliability for state-of-the-art residential, commercial and industrial HVAC and plumbing solutions. From start to finish, our team works together to ensure you get the best value for your residential, commercial or business heating, cooling and plumbing needs. The Hutchens family has been a part of the Huntsville business scene since the Civil War. James Madison Hutchens was a carpenter and later a contractor in the post-Civil War period. His son W.T. Hutchens founded the Hutchens Company as a plumbing business in the 1880’s. The company been owned and operated by a continuous line of Hutchens family members ever since. The long-standing site of the Hutchens Company at the corner of Jefferson and Clinton Streets in downtown Huntsville was born in 1916. In the early 1920’s, W.T. and his three sons, Morton, Willard and Vernon, managed the Hutchens Company. 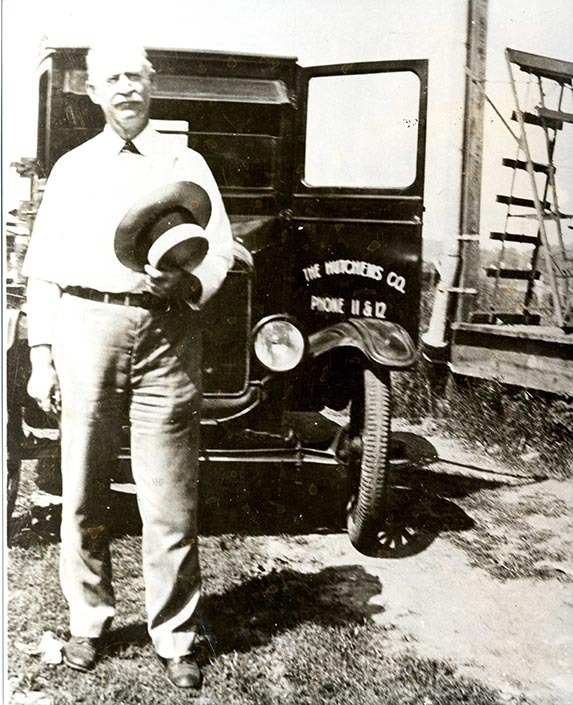 During this time, the Hutchens Company performed plumbing, heating, electrical, sheet metal and roofing work, as well as retail and wholesale hardware. Some significant contracting projects for the company were: The Tennessee Valley Bank Building (now the Terry-Hutchens Building; Huntsville High School (now the Annie Merts Center; the Times Building; and the Russell Erksine hotel. The Hutchens company, entering its 131st year in business remains a viable and dependable force in the commercial construction field. President V. Fisher III and Vice President Vernon F. Jr., and project manager Randall Cox run the company. 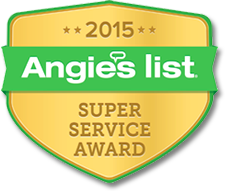 They now specialize in plumbing, heating and air condition for both commercial and residential customers in Huntsville-Madison County.